One of my two males. His call name is “Bing”. Bing was imported from the country Latvia. 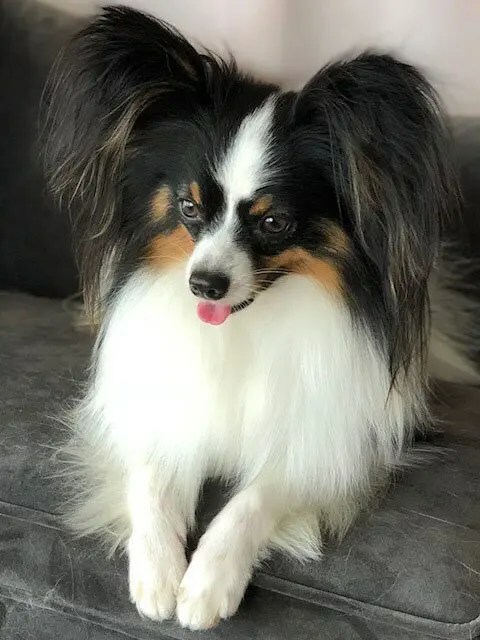 After searching the world over for the best Papillon bloodlines I could find, I carefully selected “Bing” from Ambre Dore Kennel.